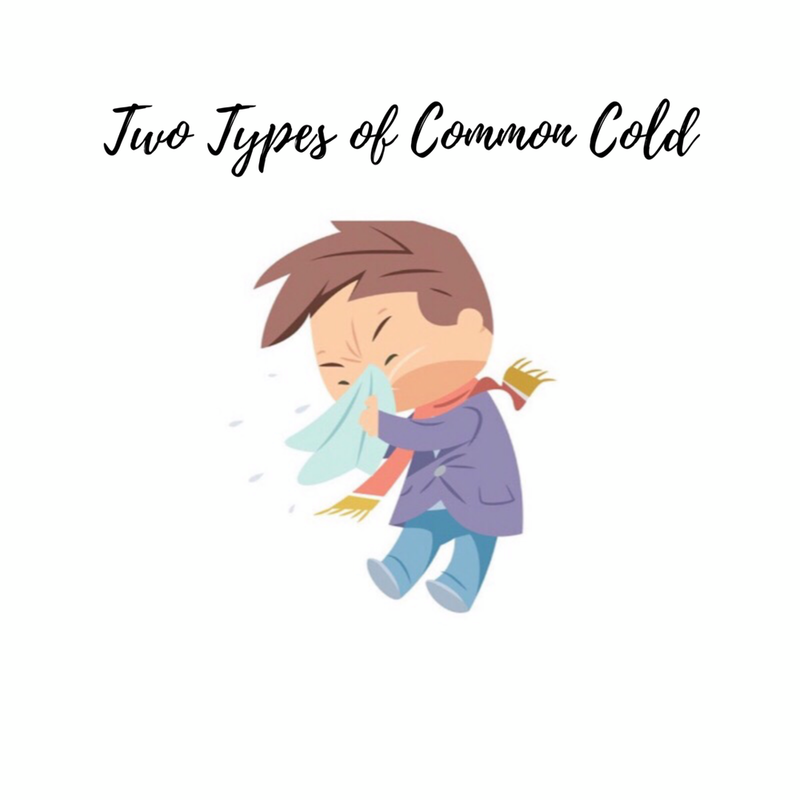 In Chinese Medicine, there are two common cases of COMMON COLD. Each show different signs and symptoms and need different treatments. Which one do you have? Sometimes your case might be a bit more completed then this, so proper diagnosis still needs to be done. In Chinese Medicine, ‘DIZZINESS’ is differentiated in many ways. Here are 3 common cases I see in my practice. Which one do you usually experience? 1. More rest less stress! Although these cases are COMMON, your case might be a bit more completed than this, consult your acupuncturist for a full consult! Stress vs Your Skin | Do you notice more breakouts, dryness, irritation, redness on your skin when you’re STRESSED? Blame your “stress hormones” (its a thing), Cortisol. Cortisol is a hormone that helps you deal with stress. The right amount of Cortisol can act as a great coping mechanism. But if you have high levels of Cortisol, it can negatively affect your skin! Acupuncture not only help boost your collagen production it can also calm you and reduce your stress. That is also why points are not only inserted on your face, it is also inserted on other parts of your body. Hair Loss (partial or total), can occur on you whole body but the most noticeable and troublesome is our scalp. Acupuncturists can treat hair loss and its root cause (ones that happen on its own, and not secondary to another illness such as chemotherapy, lupus, or infections etc). Can you relate? Don’t be stressed or discourage because there are reasons behind these symptoms and there is a cure for it. Yes, there is a difference between the two. Skin is dry, rough, flaky, scaly etc. When needles are inserted to your skin, they create wound aka “positive micro traumas.” These “positive micro traumas,” triggers your body to repair your skin by producing more COLLAGEN, QI, and BLOOD to the area. 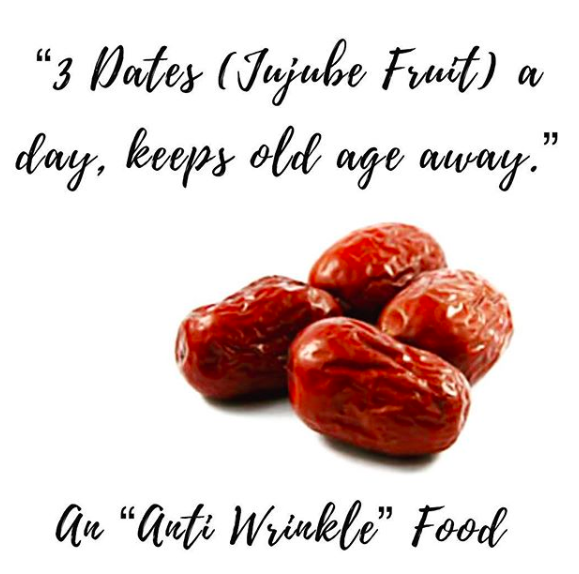 Unfortunately by the time we reach ur 30’s, we will start to lose collagen and our cell turn over will slow down which is why you will notice more fine lines, wrinkles, bigger pores, uneven skin tones, and have skin texture concerns. Acupuncture aims to help your body stimulate more collagen to help you look forever young. Discolouration of skin caused by excess Melanin (Melanin is produced to help protect you from the sun but it makes your skin darker). Resulting in small to large, dark and patchy spots on your skin. It is usually caused by SUN EXPOSURE. However, there many be other factors such as post breakouts (ex. acne scars), hormonal imbalance, genetics (ex. freckles), and more. As mentioned above the biggest cause for hyperpigementation is sun exposure. As everyone know, there are benefits from spending time under the sun (ex. Vitamin D which is great for your bones and Serotonin which is great for your mood). And obviously, you can get a great tan. Unfortunately, the sun’s UV rays can really damage your skin! It is true that Acupuncture works great for pain relief because it can helps your body secrete more endorphins (natural painkillers) to target problematic areas. However, Acupuncture is also known to regulate hormones for fertility concerns. 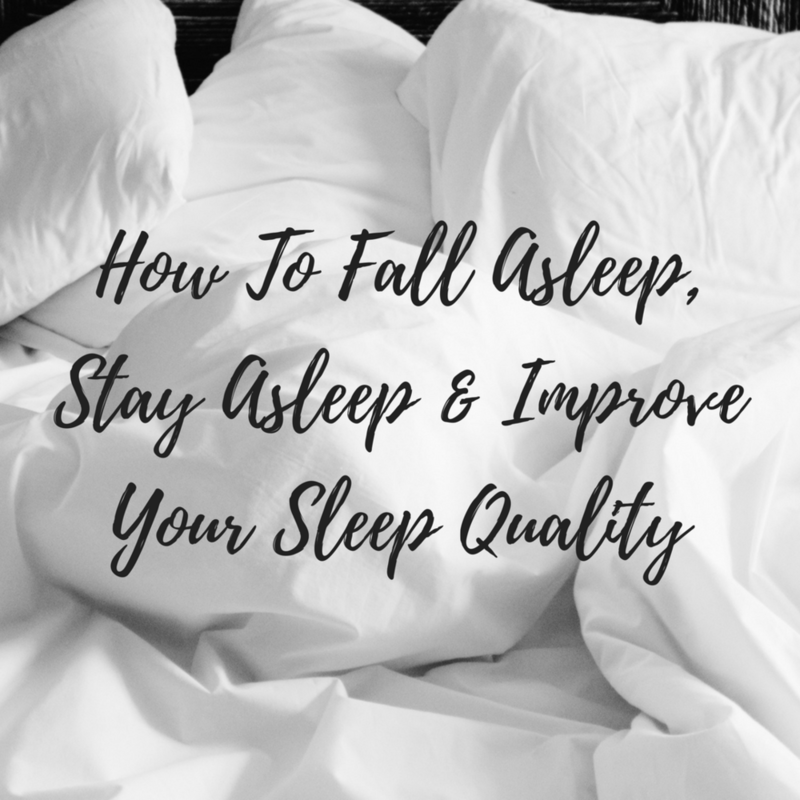 Help secrete melatonin in your body to help with insomnia. It can also help your body produce collagen for more flawless skin. Above are just are few examples. In other words, Acupuncture is effective in treating a wide variety of medical concerns. Always ask your Acupuncturist if they can help you, most of the time they can! Acupuncture is effective in preventative medical treatments. Often, I would hear my patients say “My doctors says everything is fine but I don’t feel optimal.” We evaluate and diagnose the entire person and often see the beginnings of an imbalance and correct it before symptoms appear and become a more serious concern. Most people have no idea how good their body is designed to feel (quote that I read somewhere before). Every patient response to treatments differently. Some patient can see a result in 1-3 treatment, well others might see a result in 8-10. It also depends on how complicated your case is (ex. acute or chronic, or severity level). My suggestion is to pick an Acupuncturist and stick with them for a while. Acupuncture is not just about sticking needles in patient’s body, there are different diagnosis, as well as different techniques and styles to how we insert the needles. Keep in mind, Acupuncture is a NATURAL and HOLISTIC medicine. We are treating your body as a ‘whole’, naturally. If you don’t see a result in 1-2 treatments, don’t be discouraged, just let your Acupuncturist know. If EVERYONE can see results in 1 treatment, I would be a millionaire by now. There is no conflict between Acupuncture and other medication or treatments, if anything we can complement each other. Many times your Acupuncturist will work alongside chiropractors, massage therapists, naturopathic doctors, family doctors, or midwives. Acupuncturist are well trained and know their scope of practice. If Acupuncture is not the right treatment for you, you will be informed. I understand, putting needles into your body sounds scary. Just remember, Acupuncture needles can’t be compared to injection needles. They are EXTREMELY thin. Most of the time patient don’t feel the needles going in. Acupuncturist are here to help with pain, not cause it. Read my old blog post “Does Acupuncture Hurt” for more information! Just boil slices of ginger in water for 10-15 minutes (longer if you want it stronger). You can add honey, lemon, or peppermint into the tea to mask the taste of the ginger! The root of this beautiful flower is actually a type of Herbal Medicine. It is a commonly used in Chinese Medicine for women’s health. White Peony Root is generally combined with other herbs. The taste can range from slight bitterness to sweetness. Proper diagnosis still needs to be done by a practitioner before consumption. Story Time | I often get asked how and why I named my clinic ACU RELEAF. One of my best friend Selina and I came up with the name ACU RELEAF a couple years before I even opened my own clinic. We initially came up with the name so I can start a blogging website about Acupuncture, Herbs and TCM. Unfortunately, I never got around to starting those blogs but the name ACU RELEAF stuck with me since then. Although, I didn’t think TOO much about what I would want my clinic to look like one day. I just knew I want it to be place where people feel relaxed and calm when they walk in. For me, when I think about being relaxed and calm I think about the words “nature”, “green”, and “leaves”. “ACU” is straight forward, it is just short for Acupuncture. Then we came up with the word “RELIEF,” and decided to change it to “RELEAF” as a play on word and also to represent the clinic [it is not because we don’t know how to spell]. If I have the chance to change the clinic’s name, I wouldn’t. I can’t think of a better name to represent me and my clinic. Many mothers focus on getting their body back into shape quickly after giving birth. However, the health and healing that our bodies need at this point is beyond just weight loss. In Traditional Chinese Medicine (TCM) perspective, the month after giving birth is the most crucial time to replenish the Blood and Qi (vital energy). During childbirth (Natural or C-Section), women loose a lot of Blood and Qi, which depletes them. Guess what, your heels can be the cause of your soreness and pain! When you wear heels, your heels shifts your weight toward the feet, so your knee/hips go forward and your back hyperextend backward in order to maintain balance. When you’re in an unnatural position for a long time, it can lead to blood circulation problems, pain, soreness, and muscle spasms! Want to know MORE food with natural healing properties that can prevent wrinkles and improve facial smoothness? Let me know, I have MANY suggestions! Did you know humans can survive longer without food than they can without sleep? Sleep is more important than you think. 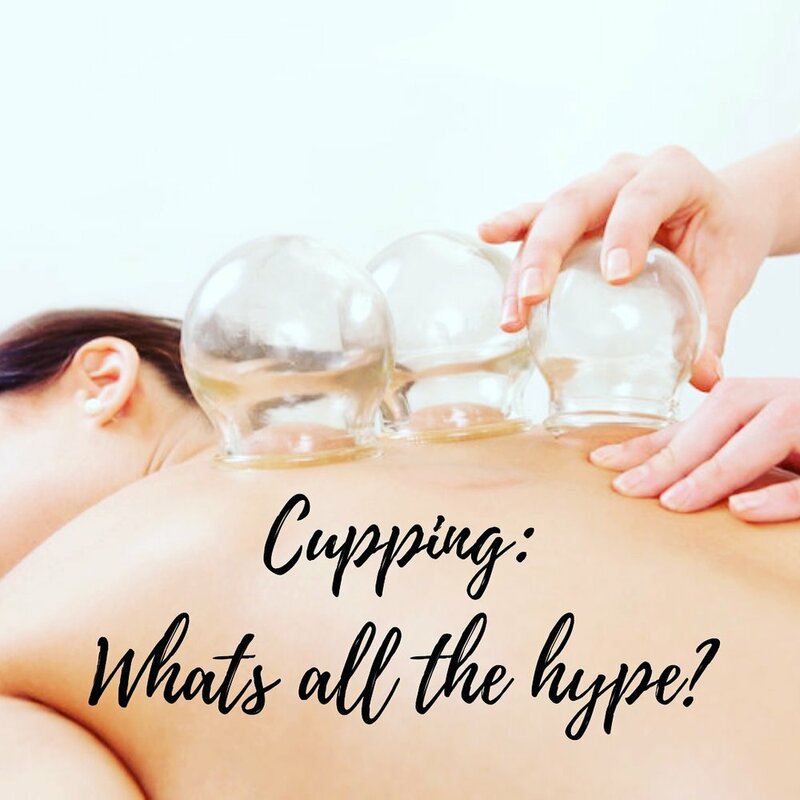 Cupping: Whats All The Hype? I use either plastic or glass cups. I prefer usually plastic (non fire suction) for face and glass (fire suction) for body. I also combine both moving and stationary techniques with every treatment. For Body Cupping: you might experience mild bruising, discolouration, and discomfort after treatments but it will disappear after a couple day. Note: This will NOT happen for Facial Cupping. Migraine Headaches | Meghan Markle is right, you can start living a migraine free life with acupuncture and cupping treatments. Not fully understood. However studies believe genetics, stress, and environment are major factors. As well as diet, hormonal changes, serotonin drop (help regulate pain in nervous system). Magnesium: MORE dark green veggies! Acupuncture can help with migraine frequency, severity, and associated symptoms. Treatments are catered to different type of migraines (ex. location, characteristics of pain, and accompanying signs and symptoms). Treatment will help promote blood flow, also stimulate the release of serotonin and endorphin; which altogether will help regulate your pain and mood. If you see neck, shoulder, and back stiffness with your migraines, acupuncture and cupping combo treatments can help with muscle tightness and spams. Cupping address pain rooted at the deep tissue level. Two main reasons for smelly feet | Your SHOES and of course, SWEAT. The trick is to address BOTH to get rid of the odor completely. For Acupuncturists and Herbalists, there are there are AT LEAST FOUR common diagnoses to treat sweaty smelly feet. Do you have frequent hot or cold sweat? Does it have a sticky nature? Do you notice warmness on both hands and feet at night? All this can help determine what acupuncture points and herbs to use and what type of food to include and eliminate in your diet. PMS symptoms is a cry for help, telling your body that something isn’t right with your hormones (estrogen an progesterone). You might have too much estrogen and too little progesterone. Going on the pill, taking pain killer, or even anti-depressant does not solve the underlying problem. Acupuncture and herbs not only focus on regulating your hormones, emotions, energy, and cravings they help regulate the blood flow for heavy, painful periods! Its going with be HOT the next two days. 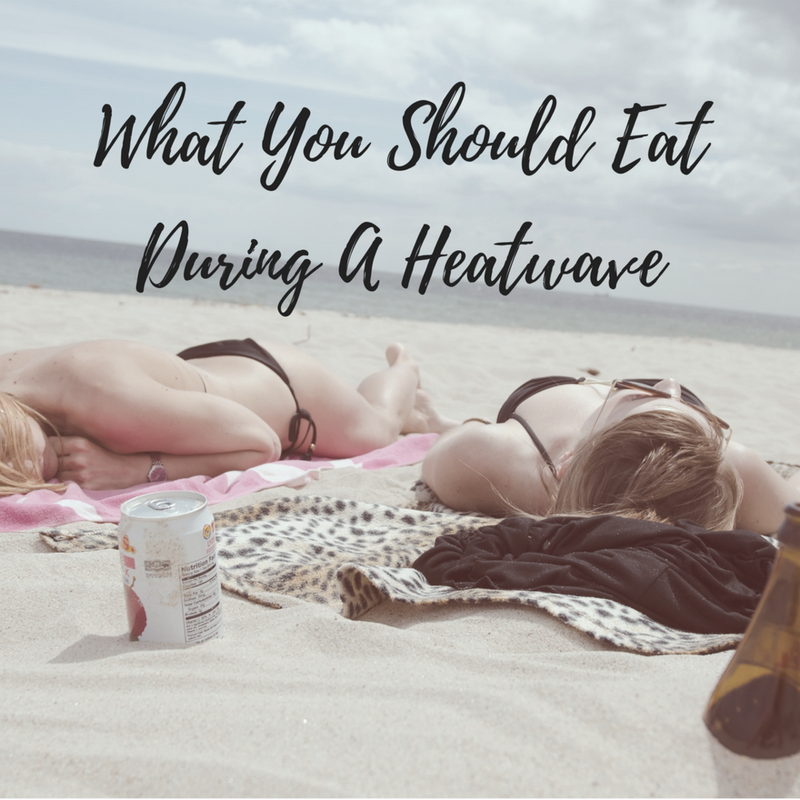 Other then staying cool and hydrated during the time, there are COOLING FOOD you can eat to cool yourself down from within. Also, people who have heat constitution of the body can eat more of these food. If you find yourself experiencing the above symptoms, contact Acu Releaf. There are many reasons why you are experiencing these. Most likely there are extra heat and toxins in your body that needs to be released. We can figure out the cause and cure it using acupuncture, herbs, and lifestyle changes!